The Iraqi armed forces are claiming they have expelled ISIL from the last town it held in the country, Rawa. Government forces and tribal militias say only a few hours of fighting was needed before the Iraqi flag was again hoisted over recaptured administration buildings. “Rawa is the last city to be retaken, but after the battle of Rawa, the fight will change and last for a long time. 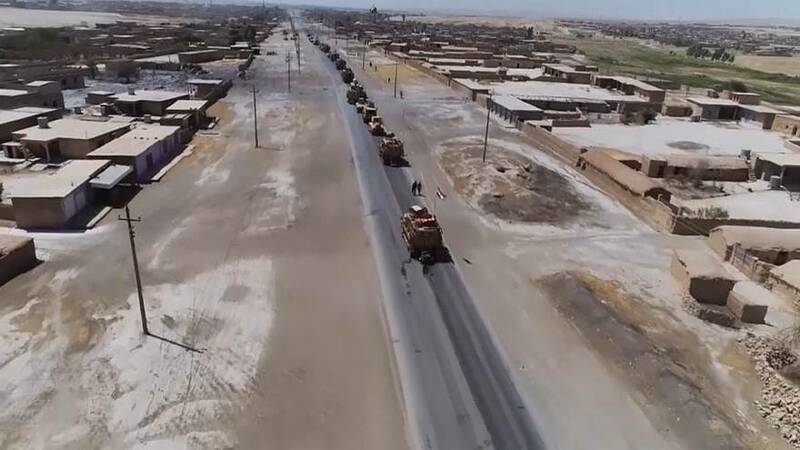 It will become a desert battle and guerrilla wars in mountainous areas that are vast and geographically complicated,” said Iraqi military expert Fadhil Abu Raghef, Iraqi military expert. The vast Anbar province borders Jordan and Syria, where ISIL is still entrenched but also under pressure. also losing urban centres, but able to regroup in the wilderness. The last ISIL-held urban bastion in Syria is al-Bukamal in the east, where a seige has begun backed with air strikes. Syrian air force planes have been hunting along ISIL supply routes throughout the surrounding Deir al-Zour province.